ESE Ltd are NERS accredited to carry out contestable work up to 132,000 Volts. All associated works, including excavation, cable installation and backfilling. Apply to the DNO for a Point of Connection (POC) to their existing distribution system. Detailed design of the connection from the POC to the customer’s site, including route selection (subject to review and approval by the DNO). Procurement of cables, switchgear and transformers required to make the connection (in accordance with the DNO equipment and material specifications). Obtaining all the necessary Wayleaves and Deeds of Grant (to DNO specification). Relevant planning permission and other approvals. Excavation of the connection route and cable installation from the POC to the customer’s site, or the installation of any overhead lines from the POC to the customer’s site. Construction and installation of the required electricity substations (to DNO specification). Commissioning of the installed connection assets (witnessed by the DNO). Provision of all as built information and commissioning records for the connection assets constructed. 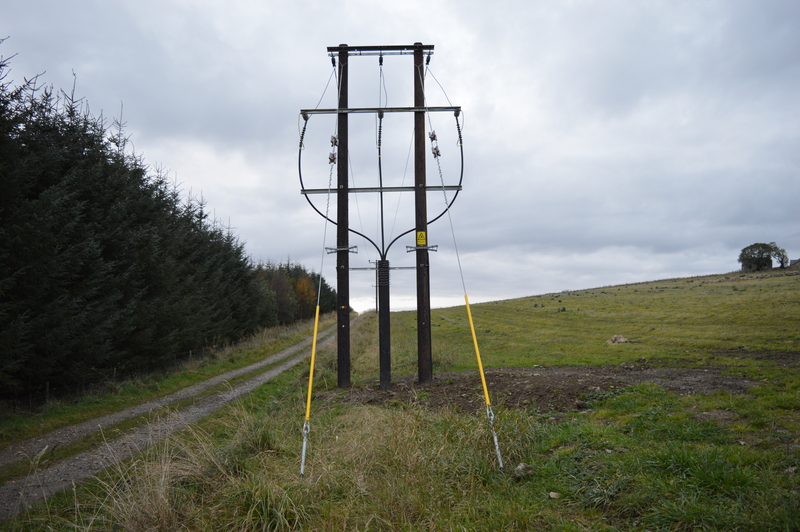 Liaising with the DNO on final connection of the customer’s site to the electricity distribution network.